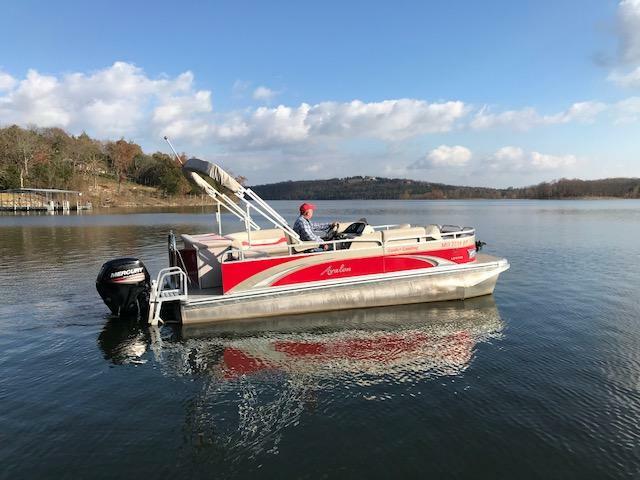 ...the perfect choice for your Ozark vacation! Cancellation Policy: A deposit is required to hold reservations. Deposits are non-refundable unless rooms are rebooked for all reserved days. You are responsible to pay for any days which are not rebooked. A 15% handling fee will be deducted from all refunds. Resort Facilities: Our facilities including parking, rooms, showers, swimming pool, picnic areas and dock are for registered guests only. We welcome your visitors, please have any additional visitors check in at office, there is a $10 charge per day for additional or visiting guests using our facilities.